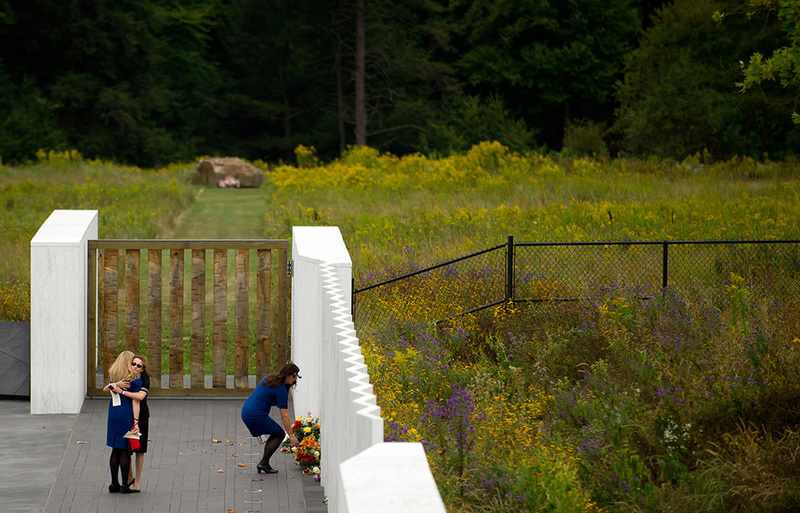 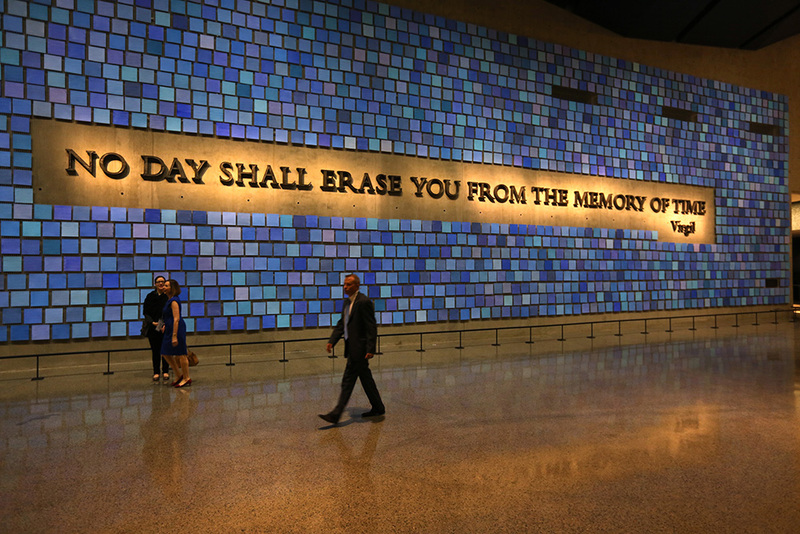 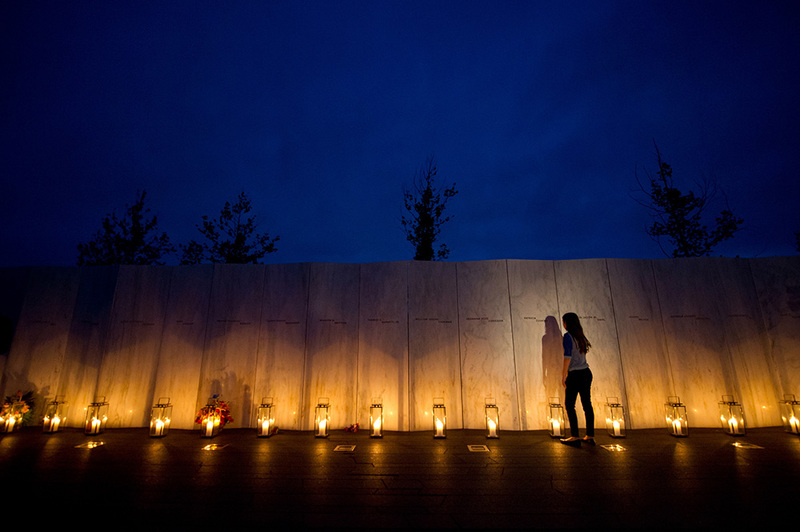 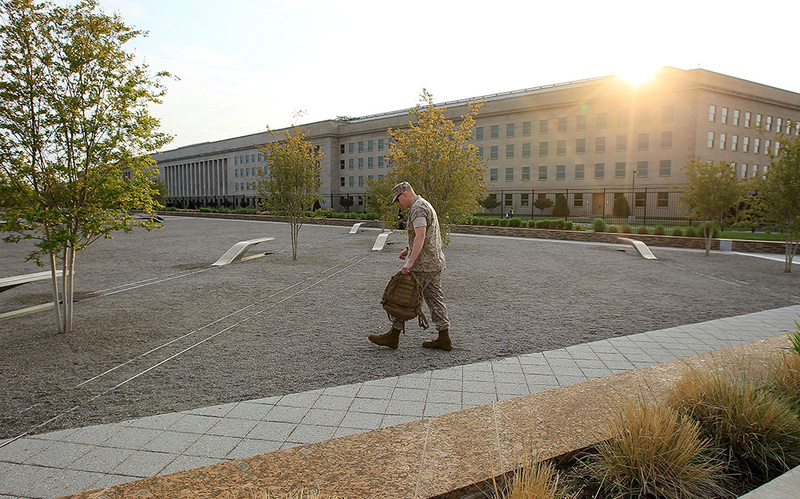 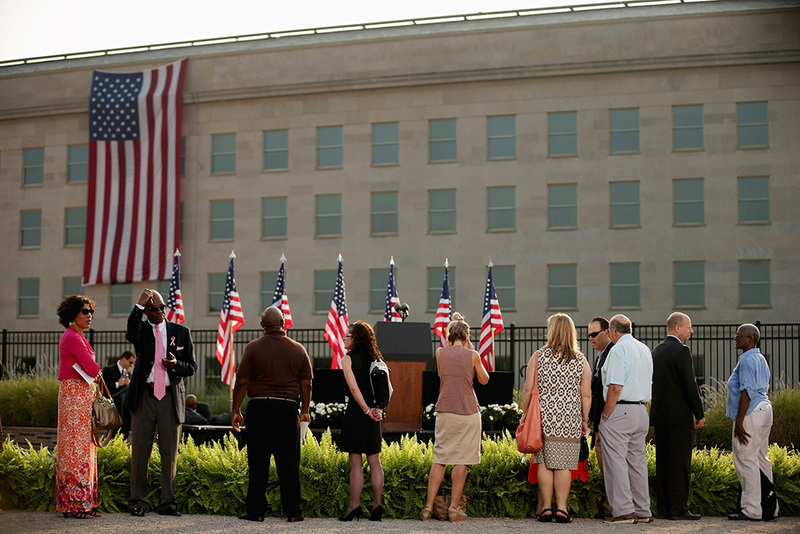 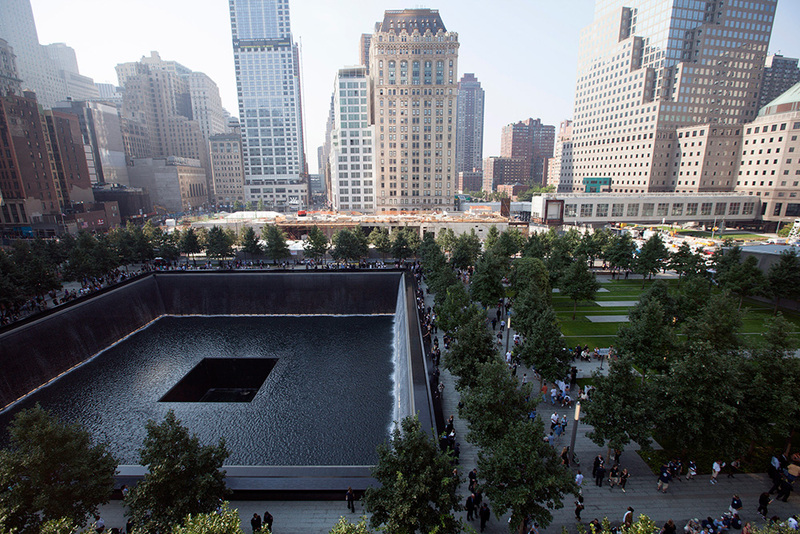 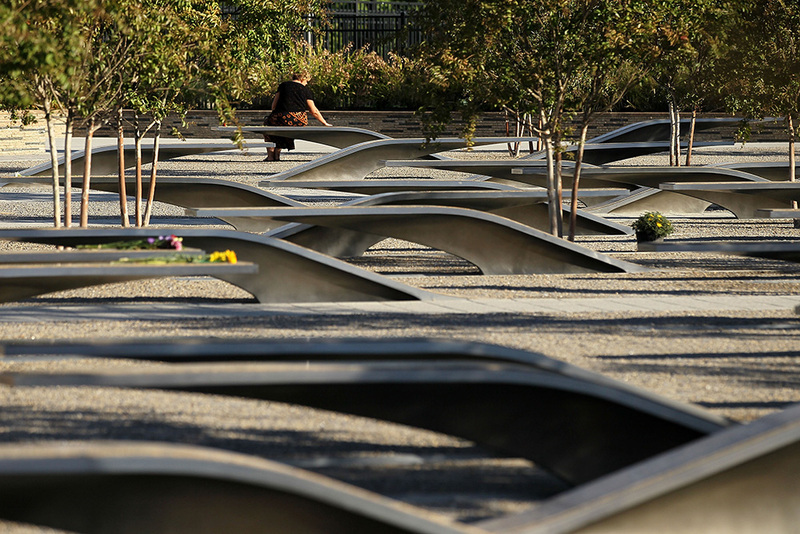 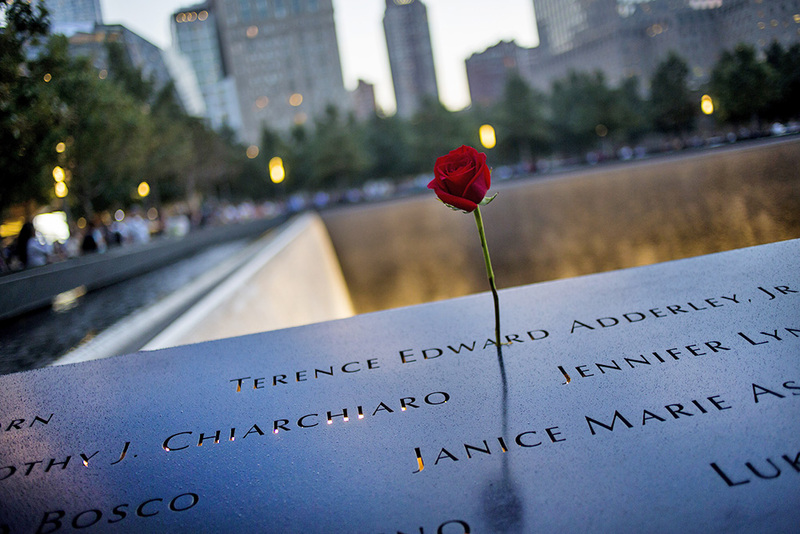 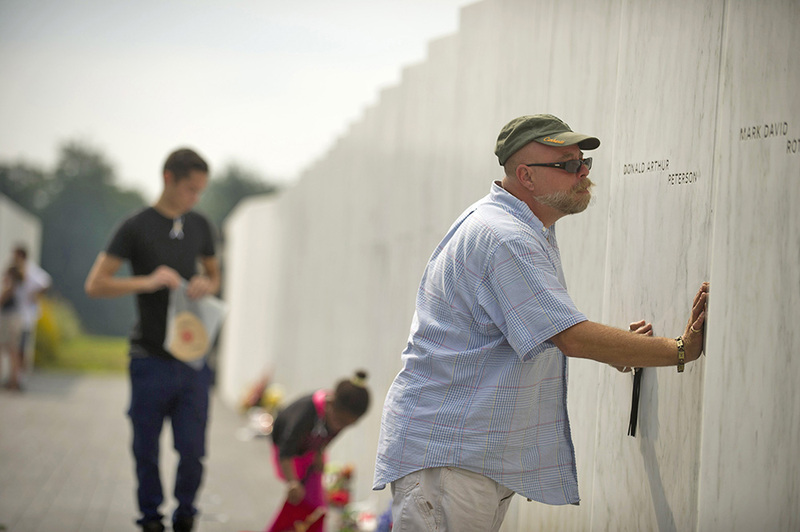 It’s a day that shall not be forgotten, and indeed three spots in America exist where it never will be: the three memorials of the 9/11 terrorist attacks, one each in New York City at Ground Zero, at the Pentagon in Washington, D.C. and in Shanksville, Pennsylvania. 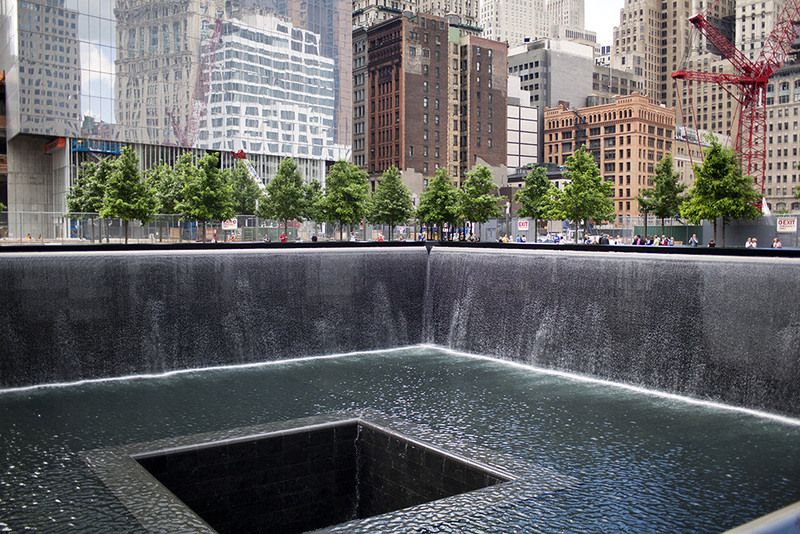 Many visit the three spots every year, but many more cannot because of location or emotional toll. 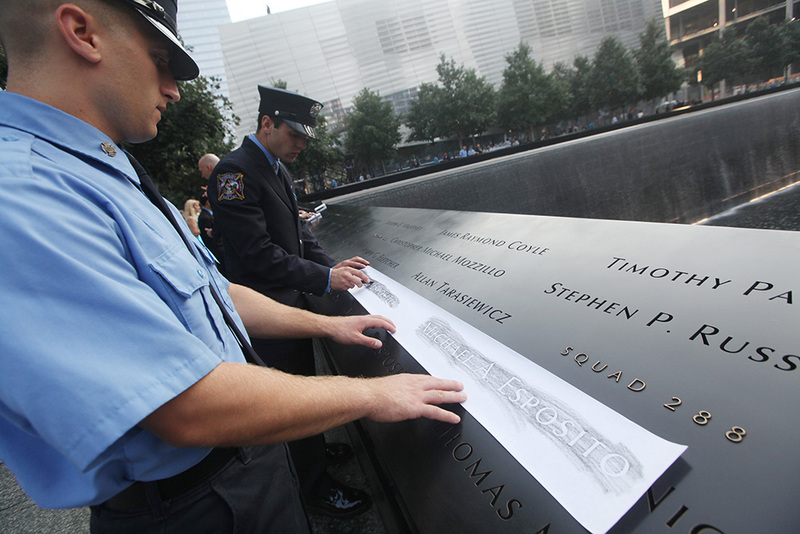 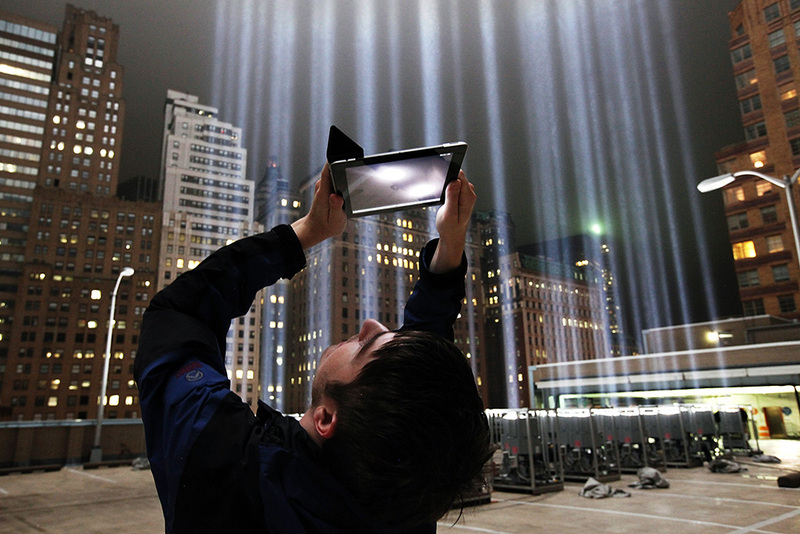 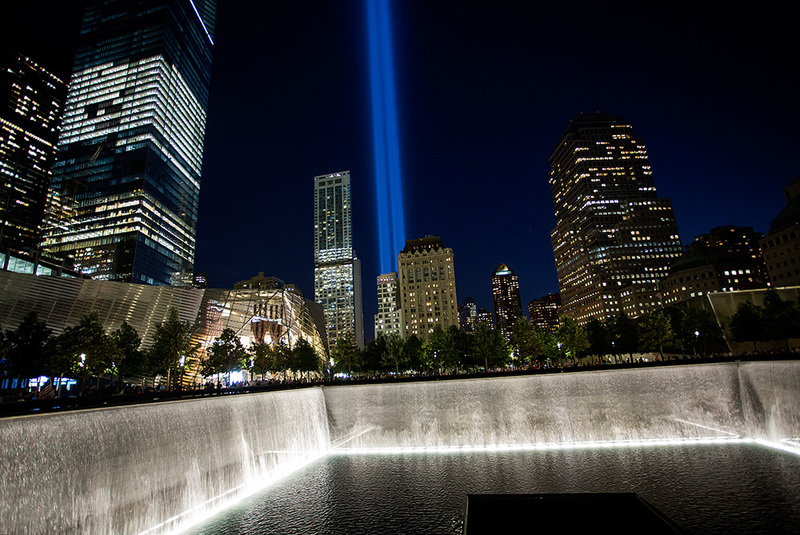 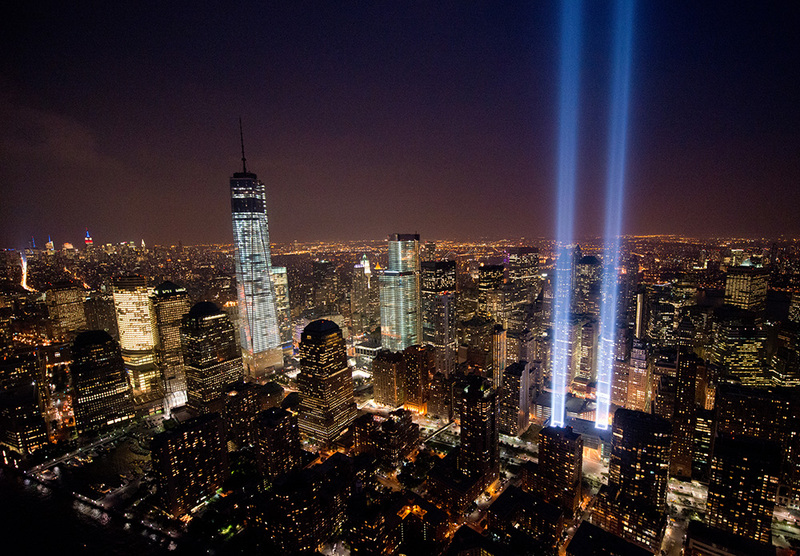 Here, a look at how our nation remembers with 9/11 pictures you won’t forget.